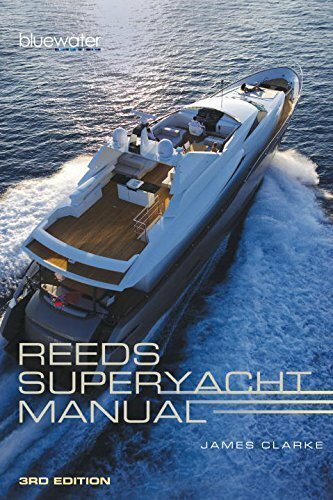 Reeds Superyacht Manual, published in association with Bluewater Training, is the first and best reference manual for everyone involved with yachts large and small, under sail or power, from deckhands to skippers and owners. There is extensive coverage for leisure and professional yachtsmen, including:- key information for all required courses at all levels from STCW crew basic training through RYA Yachtmaster™ Offshore to MCA Officer of the Watch (Yacht)- comprehensive treatment of safety, sea survival, first aid, fire fighting, navigation, seamanship, meteorology, marine radio, and general ship knowledge- additional section on marine law, including international and flag state requirements- easy guide to the Collision Regulations, as well as their full text. 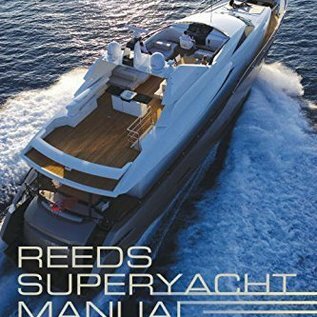 Well-illustrated and user-friendly, this is the complete reference for all those involved with private or commercial yachts worldwide.